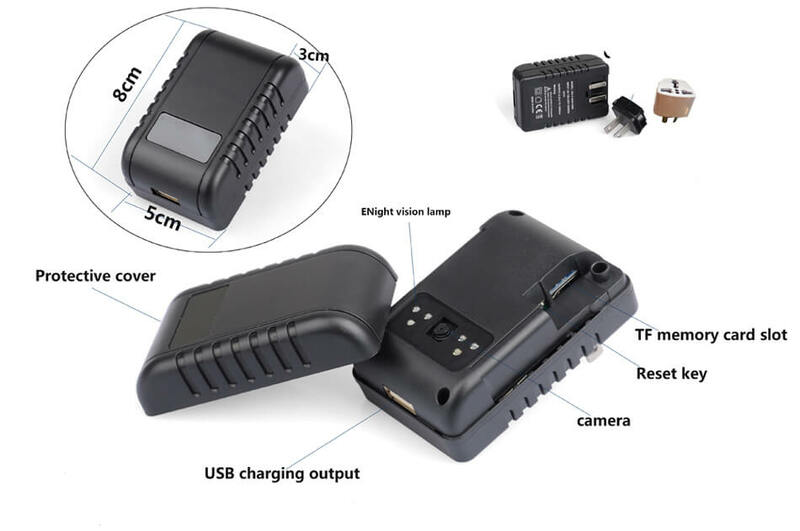 Melbourne, Brisbane, Gold Coast, Darwin, nt, Sydney, Perth, WA are all populated areas that are in need of a miniature spy camera and all have a spy store to protect your valuable property, businesses, personable valuables and other areas of interest. This one is very discreet because it's a digital power adapter. It records at an amazing 30 frames per second for accurate depiction of the video that is in front of it. Everything is operated by a remote control so the device does not need to be touched at all. 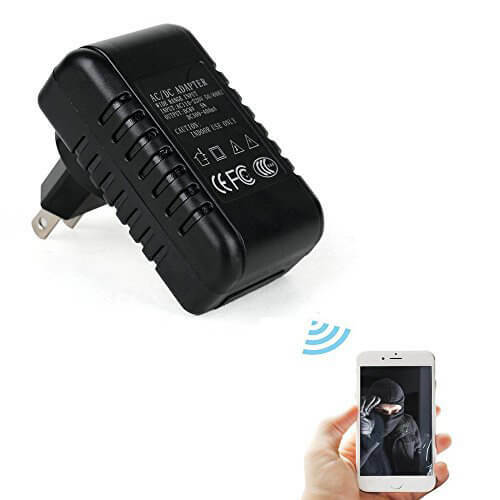 It is just a high-quality hidden IP camera that is masquerading as a digital power adapter. Do it yourself insulation that is very simple with star included manual. You can capture still images with amazing quality. Motion detected video recording as well as continuous recording. Operate everything by remote control and it uses your apple or android phone and personal computers to operate.